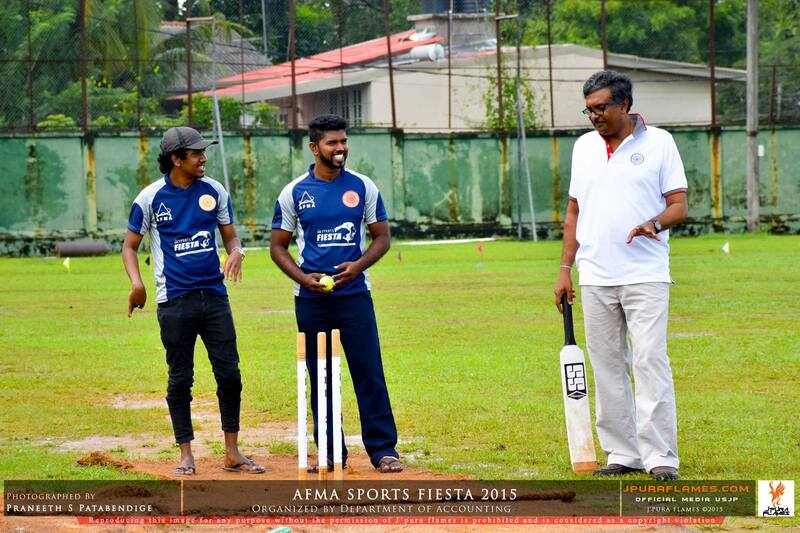 Sports Fiesta 2013, the interdepartmental sports encounter organized by AFMA was held on the 29th, 30th and 31st of October in the University premises. On the 29th, as a pre-event, a 5 km road race was held. The Sports Fiesta 2013 started off with the games being officially declared opened by the Vice-Chancellor of the University on 30th October 2013. The first event was a friendly cricket match between the Lecturers of the Department and the AFMA Office Bears, where the lecturers’ team led by Dean of the Faculty of Management Studies and Commerce, was victorious. During the two days 3 30th and 31st Athletic events, Swimming events and Team games (Cricket, Rugby, Football, Netball, Volleyball, Basketball, Carom, Chess and Table Tennis) were held. A large number of undergraduates of the Faculty took part in these sports events representing its twelve Departments and first year students, who were grouped into A and B. The athletics events ended with a 4*100 inter faculty relay. The final points tally made the First Year Group A, the Champions and the Department of Business Administration, the First Runners-up. The Champions of the Athletic events were the First Year Group A and, First year Group B was the Swimming champions. The closing ceremony was graced by the Finance Manager of Stretchline (Pvt) Ltd and alumni of the Department, Mr. Sujith Punchihewa as the Guest of honour, Head of the Department, and other senior lecturers of the University. An attractive souvenir was published by AFMA to mark the event. The photographing of the entire festival was done by a second year student. As an event which showcases the multiple talents and capabilities of the students of the Department of Accounting the Legacy is staged. Enriched with English songs, dramas and dances, the Accounting undergraduates prove that they are equipped, not only with the theoretical knowledge in Accounting and Management but also the aesthetic and creative skills. Along with the items staged, the certificates are awarded to the winners of the competitions of essay writing, reading, recitation, copy writing and the ‘Arundathi Roy Award’ for the best short story writer. Ridma Nadee is the stage for the Accounting students to exhibit their talents in music, dancing and drama, bringing all cultures together by breaking the barriers of religions and ethnic identities, making them feel as one force, one group and one family. Ridma Nadee is in glamour as an eye opener to the world, to rethink on the abilities that the Accounting undergraduates are gifted with. AccEye is the official news letter of the Department of Accounting which is in the abbreviated form for ACCOUNTING EYE. Seeing through the eyes of the Department of Accounting –AccEye-, plays a vital role in keeping the stakeholders such as staff, students, industry players, etc informed about the Degree Program. Every news letter is woven around a special theme while encapsulating new developments in the Degree Program, staff related news and student activities. 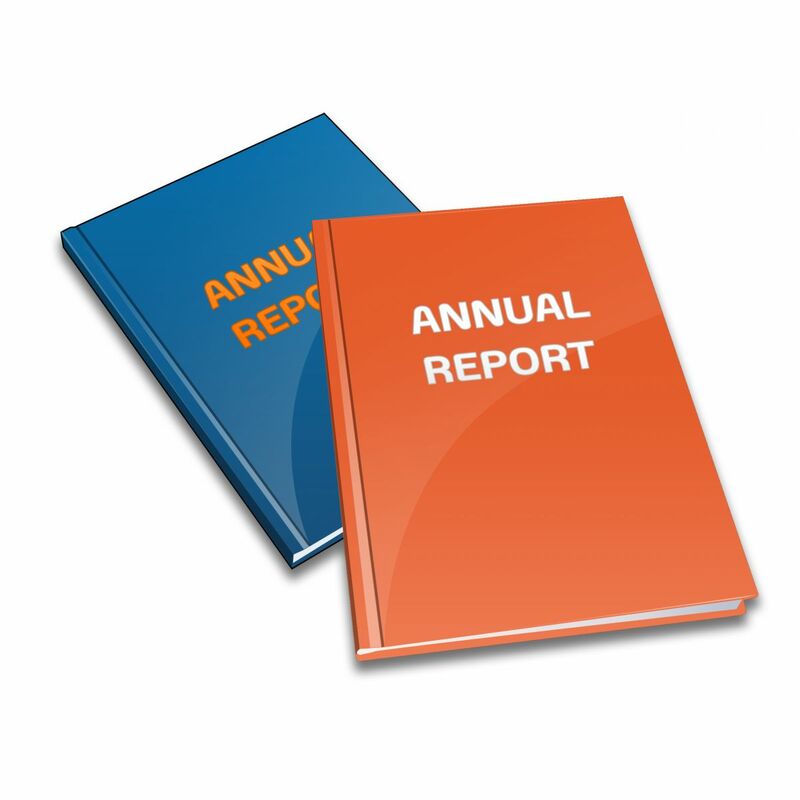 The Department of Accounting publishes the Journal of Accounting Panorama annually, incorporating student research. The objective of this Journal is to create an interest in research among the students of the B.Sc. Accounting (Special) Degree Program. It is expected that this would contribute towards creating new knowledge; and developing critical thinking and a range of soft skills required to become employable graduates and suitable to pursue postgraduate studies in accounting. The first issue of the ‘Journal of Accounting Panorama’ was published in March 2014. The focus of the first issue of the Journal was ‘Sustainability Management Accounting’. The second issue of this Journal is due to be published in March 2015 and the focus will be on the ‘Regulatory and Non-regulatory Accounting Professional Practice in Sri Lanka’.